As a dog owner, you want your dog to be in the peak of health. But sometimes, we don’t always get what we want. And health problems can just arise. 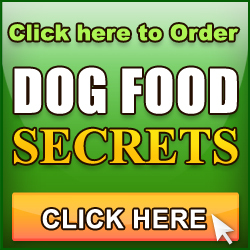 As a dog owner you should get to know the various health conditions your dog may experience so you would know how to care for your dog better. 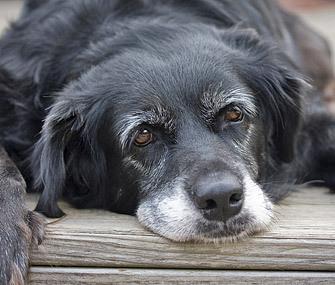 Senior dogs are more vulnerable to certain health problems. If you’ve had more than one dog in your life then you know first-hand serious health problems can really come “out-of-left-field”. And the worst-feeling-in-the-world when that happens is standing-by feeling there is nothing “extra” you can do to bring your beloved animal some healing & comfort. 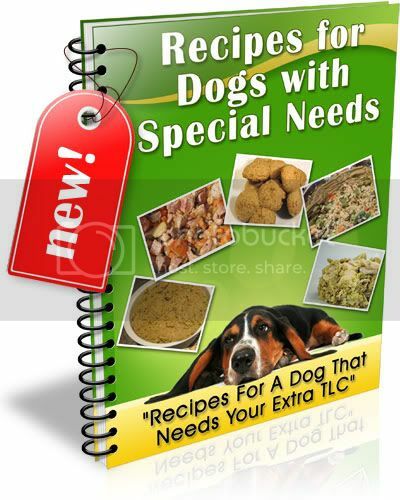 So we put together this Special Needs book of recipes, so you can “take-action” and continue the healing with love at home, even after leaving the vet’s office. Here’s what you find in your copy of Recipes For Dogs With Special Needs.. Your dog won’t experience all of these special needs scenarios but there is a high statistical probability you are going to need atleast one of two of the 13 different recipe groups at some time. If you’re looking for recipes for puppies already weaned, we’ve got you covered because the Dog Food SECRETS Gold Pack includes Pack your Puppy With Power, which contain puppy recipes so healthy, your pup glows with the energetic happiness of a lion cub during zebra migration! It’s not just recipes, you also discover..
And just in case your the type of EDO that devours-dog-info-for-breakfast and then asks for more, we added this additional info just for you.. I recently paid for an “anti cancer” diet from a guy on the web. After I purchased it, I saw that it contained a lot of veggies, meat, supplements, etc… I followed it to the letter. 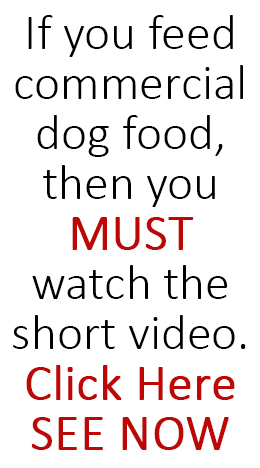 Not only would my dog not eat it – after 2 days, but when he did, he vomited and had diarrhea right after. I kept it up for a while, but the vomiting and diarrhea never lessened, and he became very listless. How do I know your diet isn’t the same? Can you give me any “hint” as to what’s included. 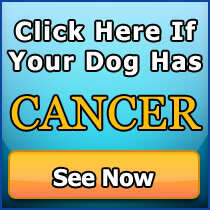 My dog has prostate cancer, and is 13 months post-diagnosis and NO CHEMO. Just an anti-inflammatory and supplements, medicinal mushrooms, probiotics, Omega 3s, Co-Q10, pine bark extract, Bach Flower Essences, and (right now) Ziwipeak dry Venison ($140 for an 11 lb. bag!). My BIGGEST problem has been trying to find something that I can make myself that is good for him AND that he will eat. So far, all he likes is raw venison or a lightly cooked meat with a little garlic and (maybe)green beans. He will eat rice, but it doesn’t seem to agree with him and he ends up scratching a lot. He’s had skin problems all his life (acral lick granulomas, too) and itchy ears. Grain free seems to calm these issues. Help! such a horrible thing like could happen ,Ijust lost my Golden Retriever and loved her so much she was my best friend she was only 10 years old,I fed her petigree food I thought it was good for her she got tummers and she hurt so much.we had to put her to sleep, it was alfull.